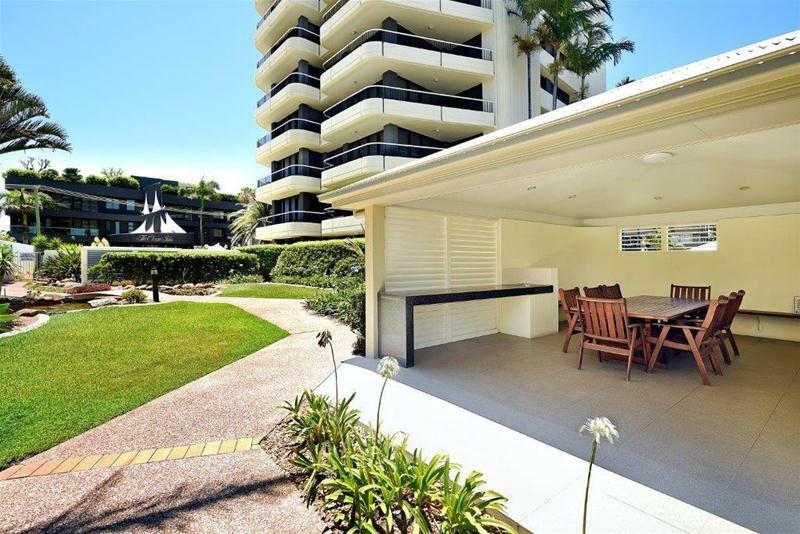 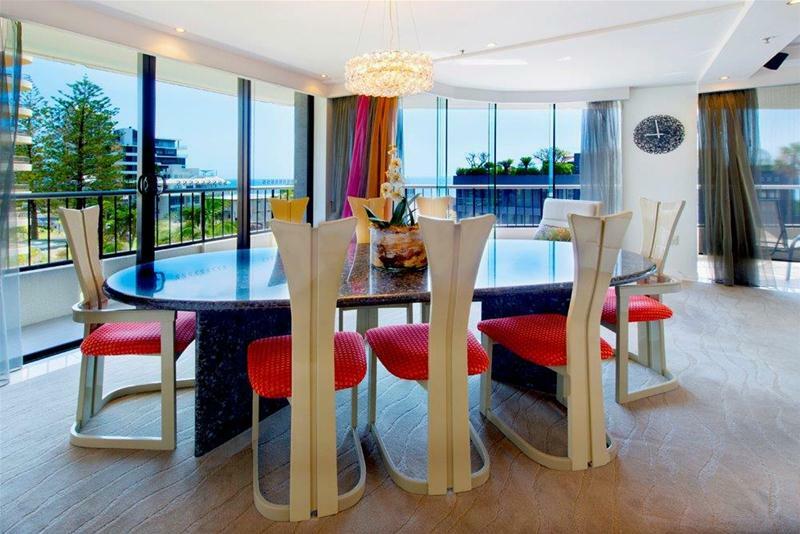 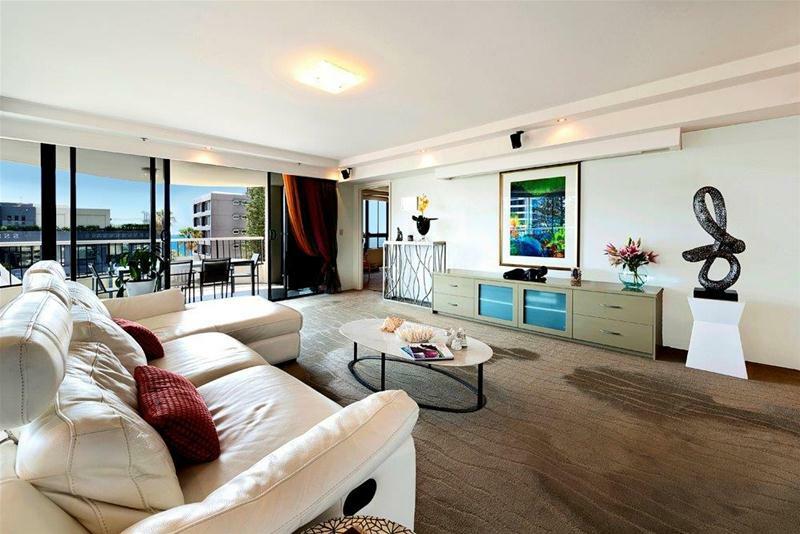 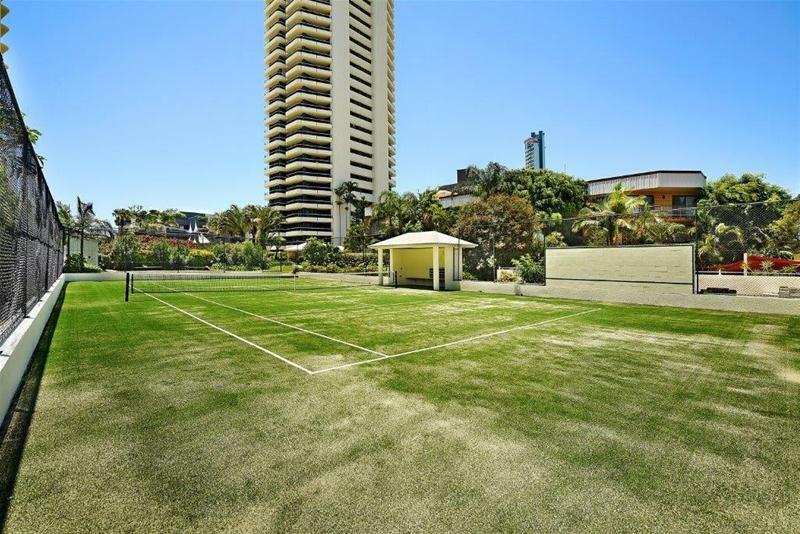 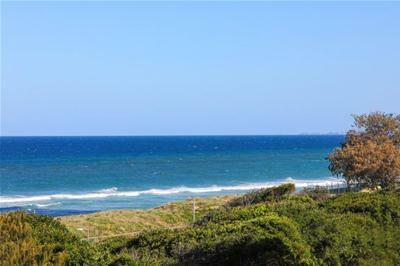 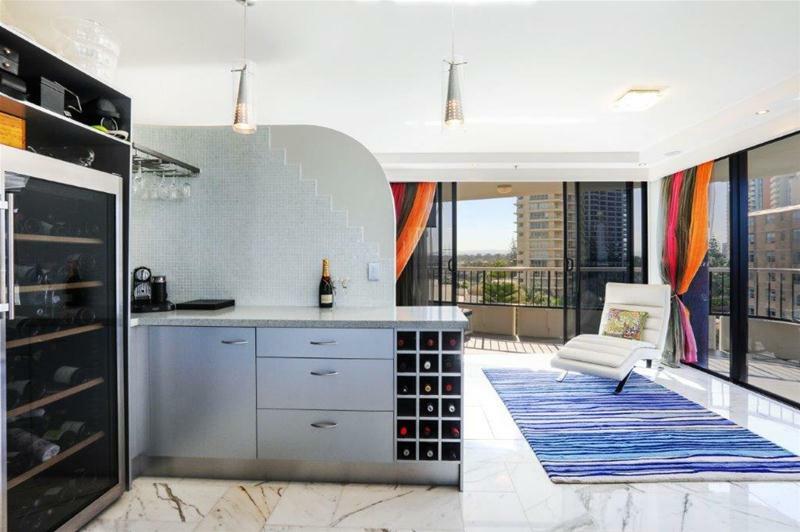 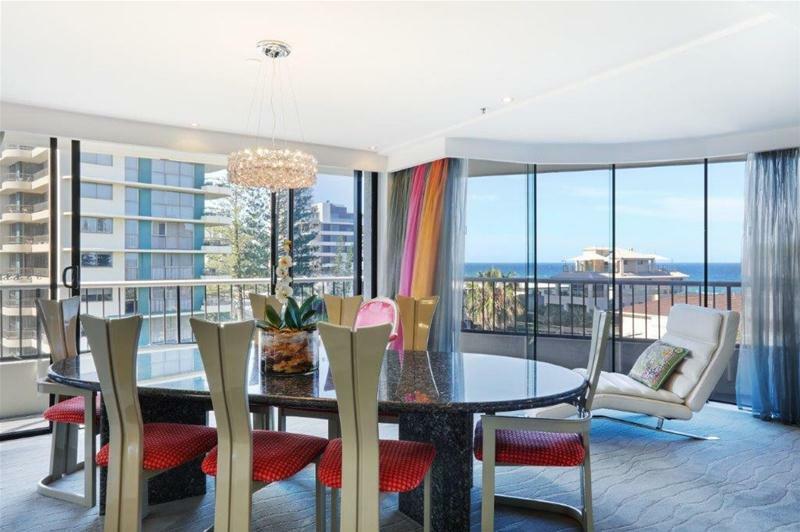 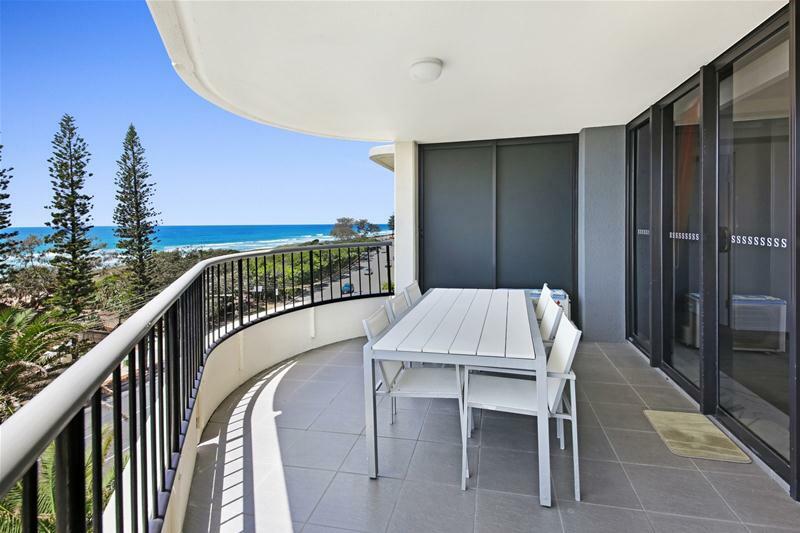 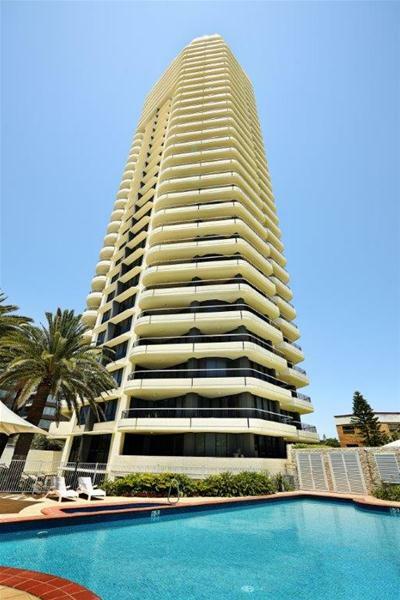 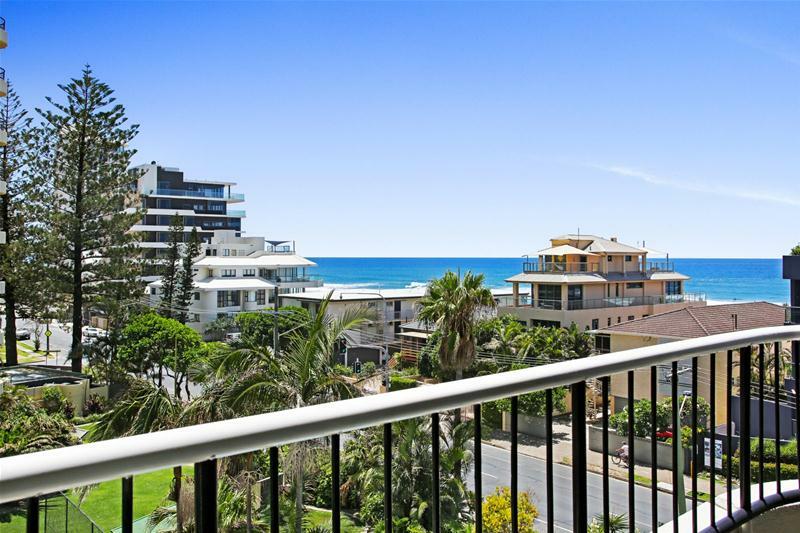 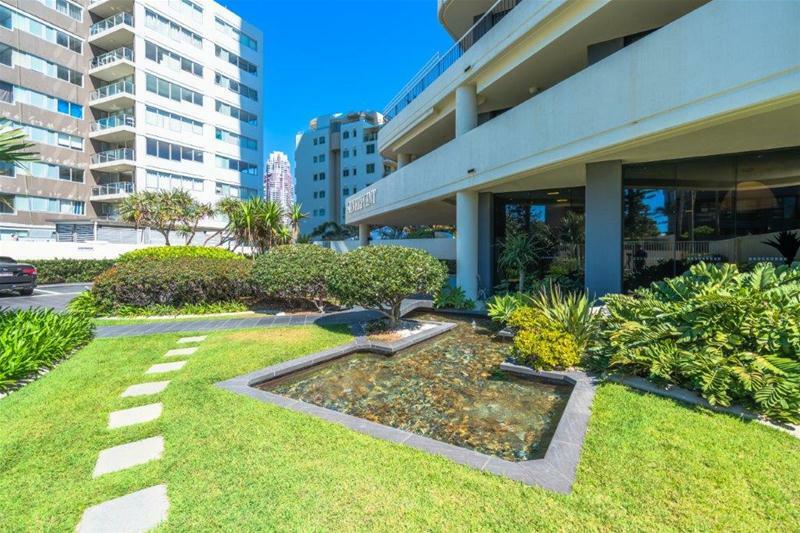 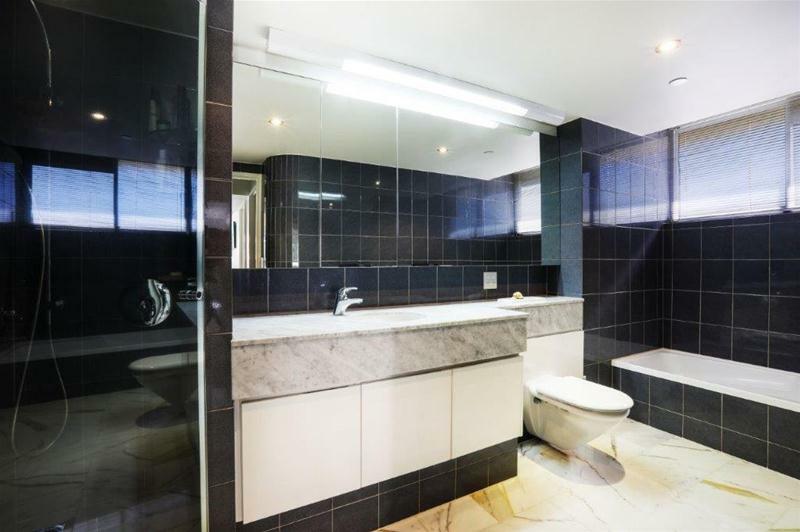 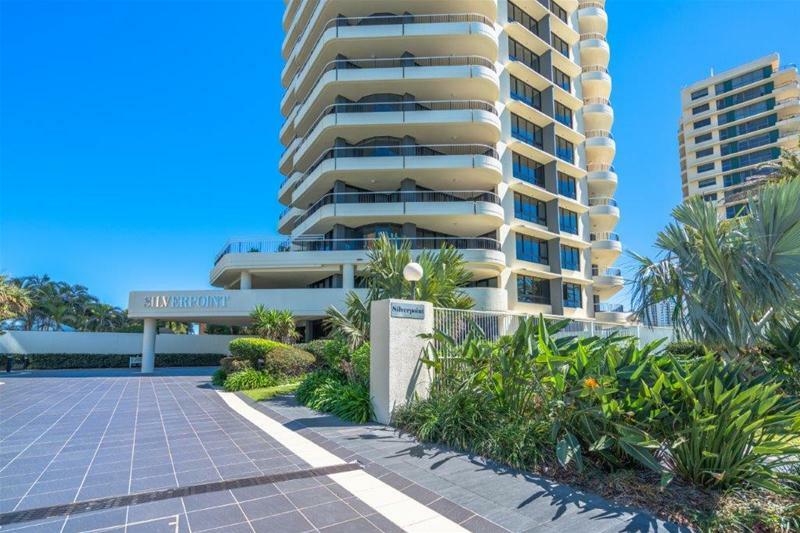 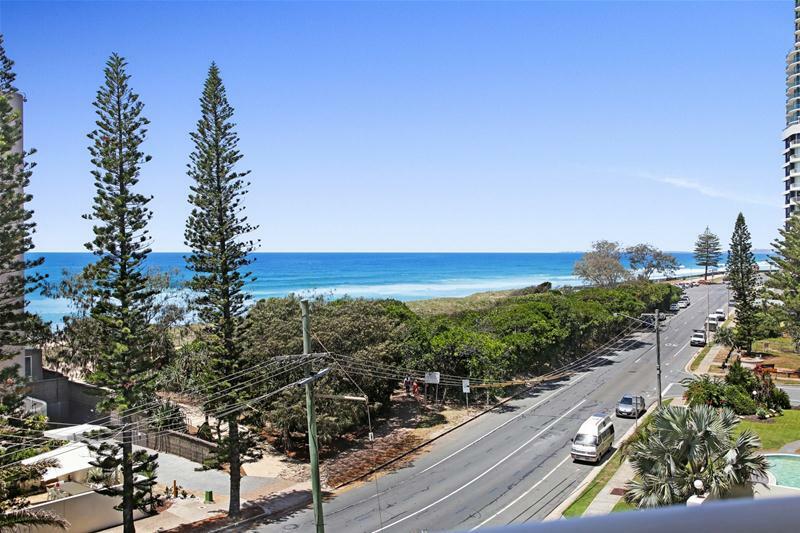 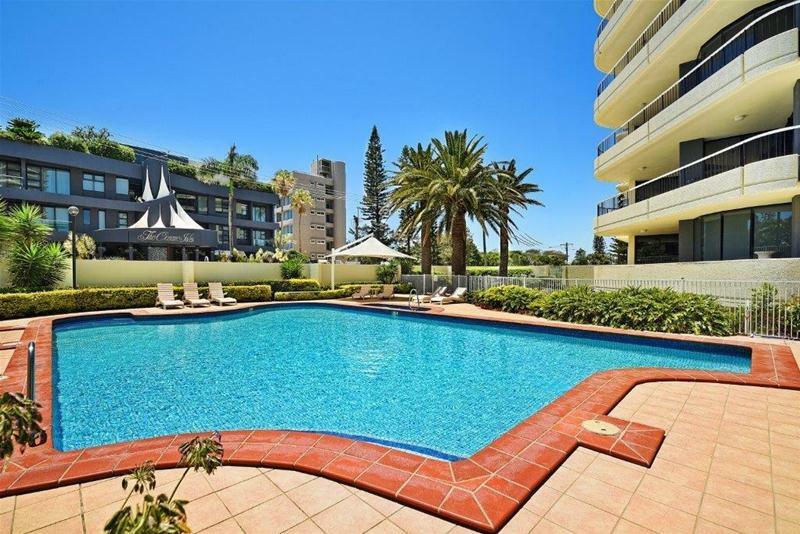 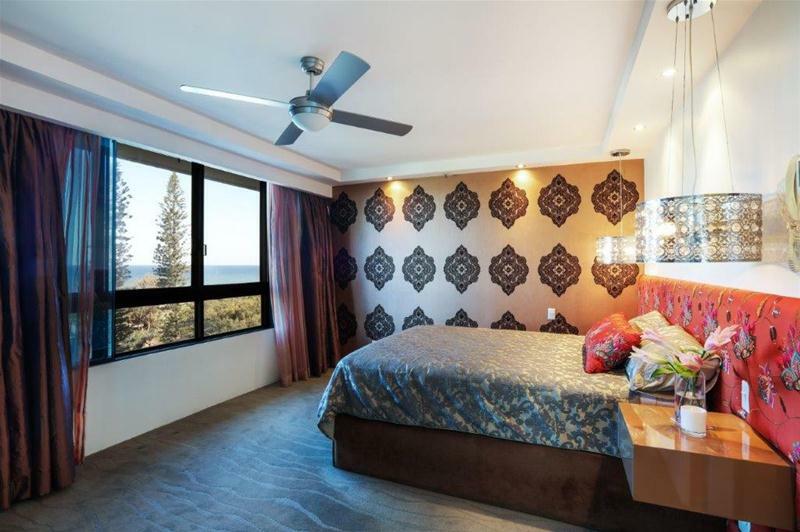 Intricately crafted with no expense spared, this entire half floor apartment is positioned right across the road from the beach and only a short stroll to Main Beach’s shops, cafes and restaurants. 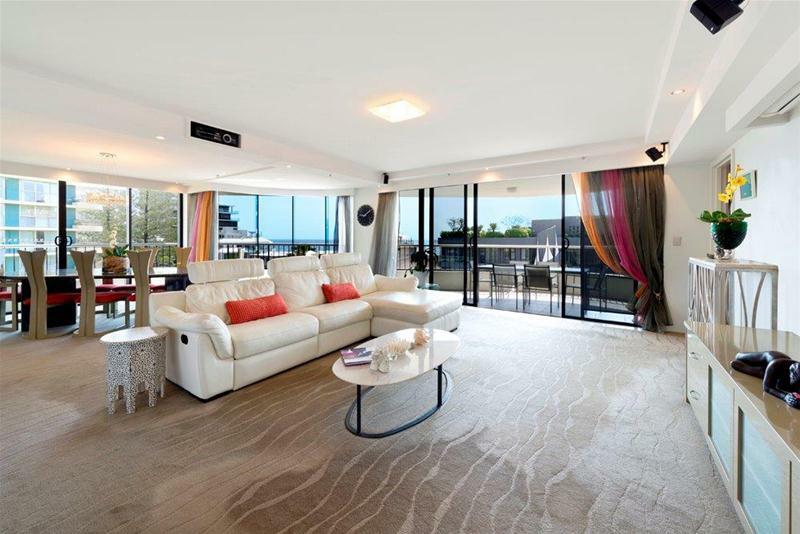 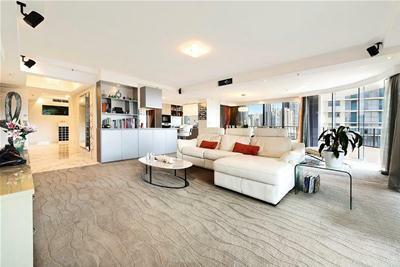 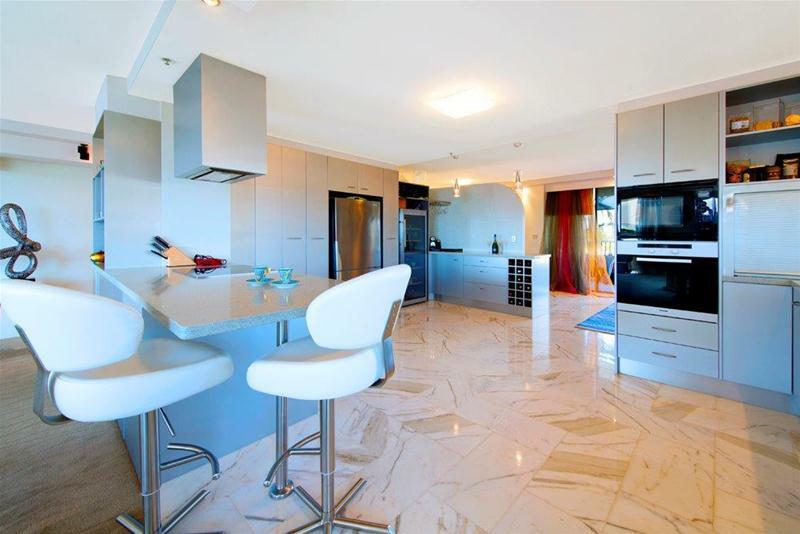 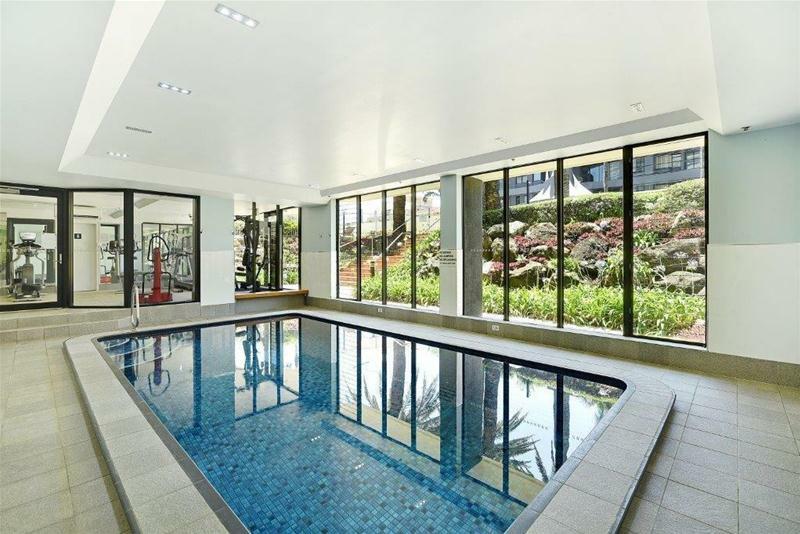 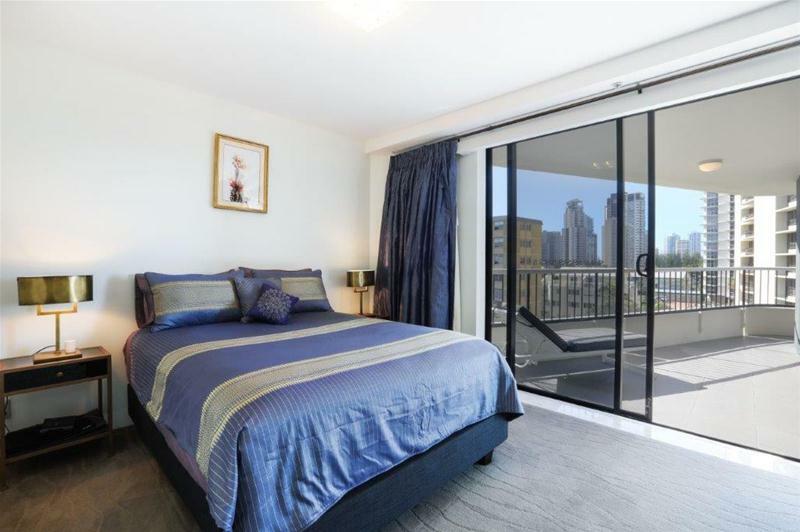 Living areas are spread along the north east aspect with ocean, river, parkland and skyline views from all rooms with the central kitchen comprising large stone bench tops, quality appliances, induction cooking, soft close cupboards and breakfast bar. 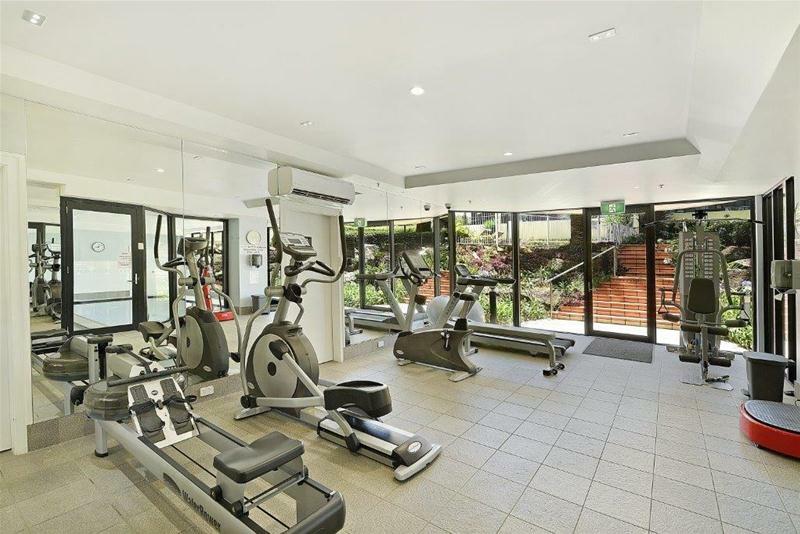 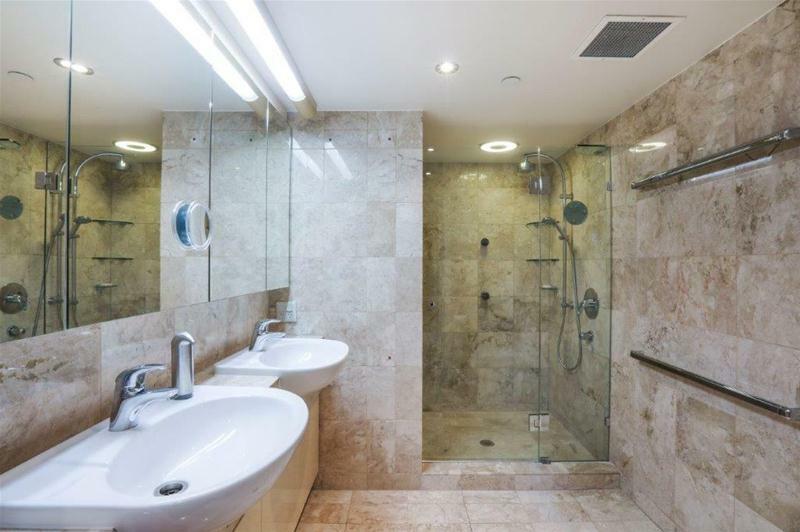 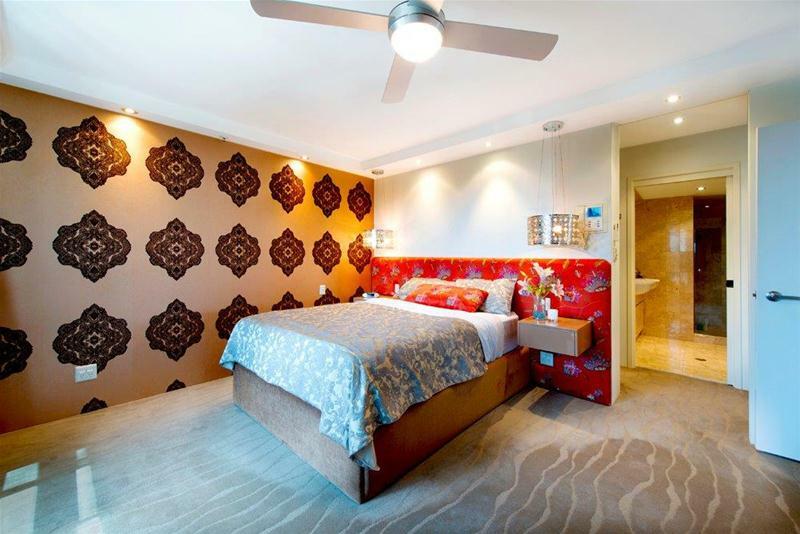 Further features include high quality carpets and finishes, sun blinds, crystal chandeliers, calacutta marble, music system, custom built-in cabinetry, wine cellar, wall-mounted flat screen TV’s and full wrap around balcony, ideal for year round indoor/outdoor entertaining.